Japan's prime minister says at least nine people are dead after a powerful earthquake on the country's northernmost main island of Hokkaido. The quake triggered dozens of landslides that crushed houses under torrents of dirt, rocks and timber. 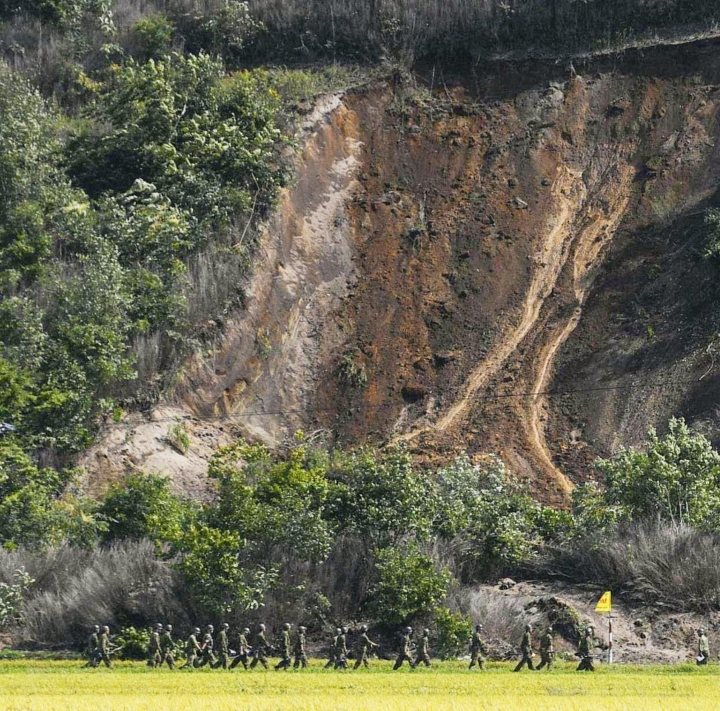 Rescuers began frantic efforts to unearth survivors. Officials say more than 350 people were injured, and about 30 were unaccounted for after the magnitude 6.7 quake. 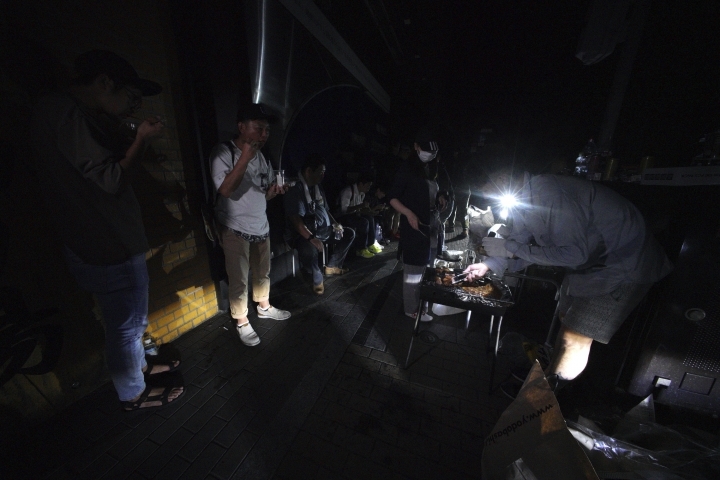 Nearly 3 million households were left without power by the quake. 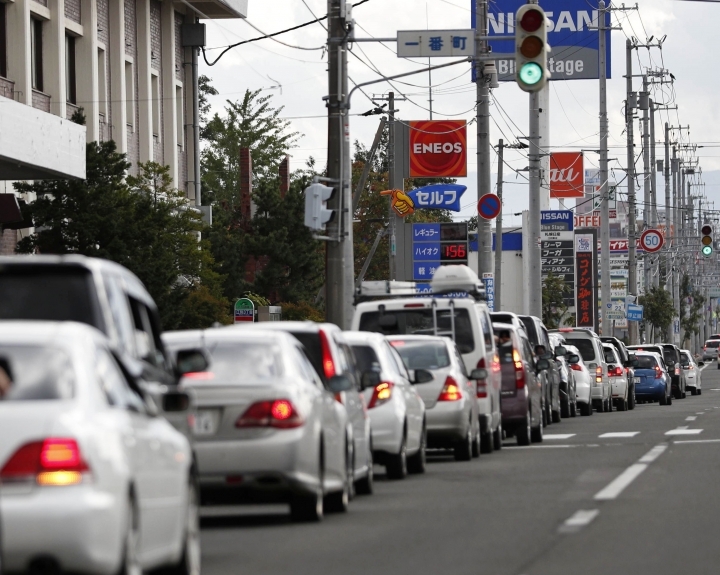 It's the latest in an exhausting run of natural disasters for Japan. 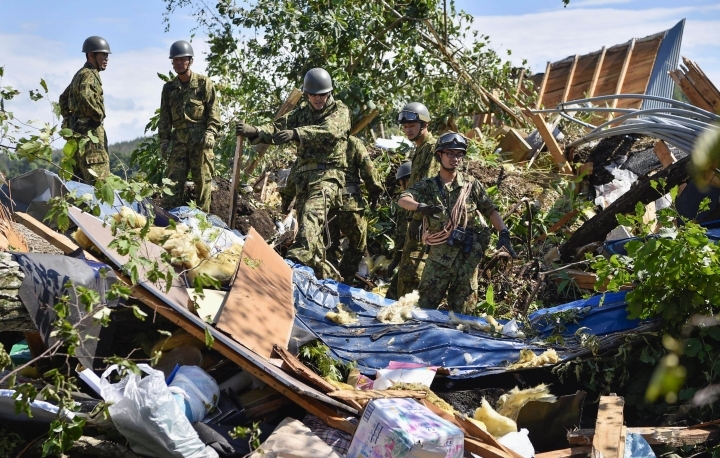 In the town of Atsuma, where entire hillsides collapsed, rescuers used small backhoes and shovels to search for survivors under the tons of earth. 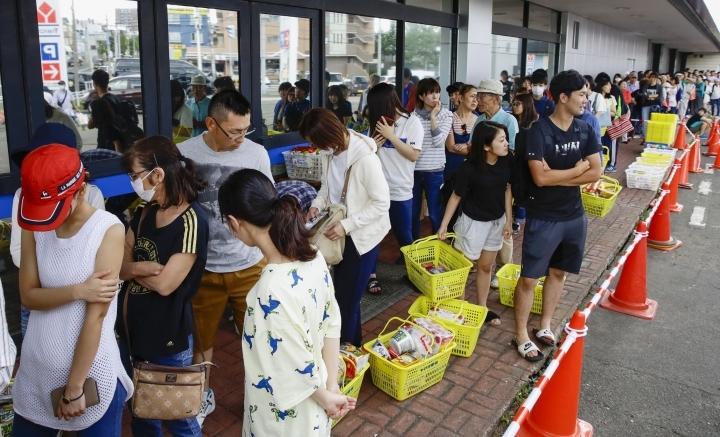 The Hokkaido prefectural government says at least four people have been confirmed dead on the island struck by a powerful quake. The magnitude 6.7 earthquake struck southern part of Japan's northernmost main island early Thursday. 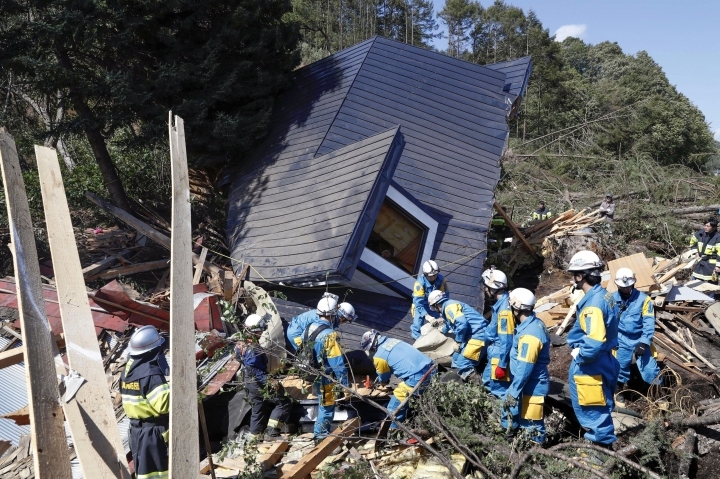 Hokkaido officials said three other people were found without vital signs when they were dug up from landslides in the worst-hit Atsuma town near the epicenter. 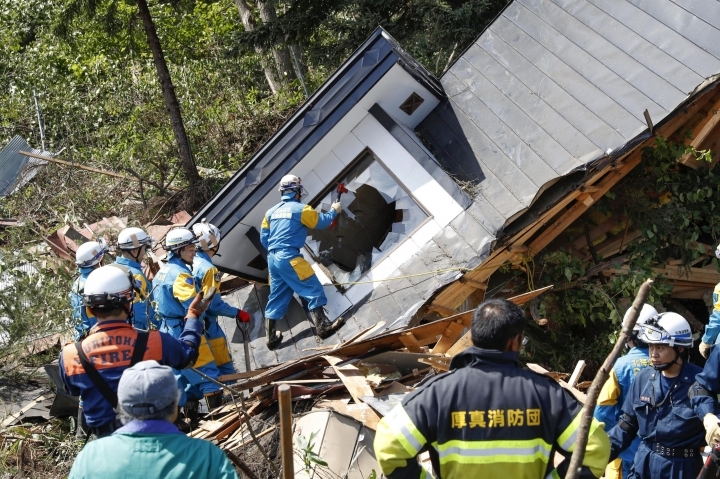 Officials said more than 30 people were unaccounted for and feared buried underneath landslides in Atsuma. More than 290 other people were injured. 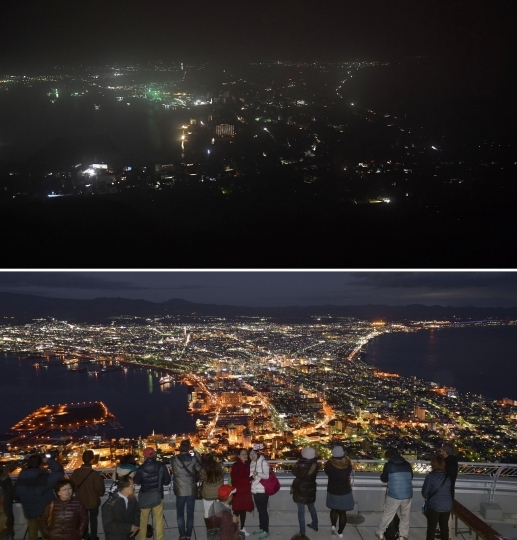 The quake also damaged Hokkaido's main thermal power plant, causing power outages at nearly 3 million households across the island, as well as train services and hospitals. The utility operator on Japan's northern island of Hokkaido has restarted a thermal plant and small hydroelectric plants to restore power for some areas that lost electricity after a powerful earthquake. The magnitude 6.7 quake early Thursday knocked out power to nearly 3 million households and forced essential services such as hospitals and traffic lights to use generators or other backups. Some was being restored in places on the island after safety checks. Hokkaido Electric Power Co. said the large-capacity Tomato Atsuma thermal plant was damaged and would take about a week to restart. As a stop-gap while it is repaired, the utility operator restarted a thermal plant with less generating power as well as dozens of small hydroelectric plants. Japan's nuclear regulator says external power has been restored at a nuclear power plant's three reactors after a powerful quake on Hokkaido knocked out electricity across the northern island. The three reactors at the Tomari plant had switched to emergency backup generators to keep spent fuel safely cooled. The Nuclear Regulation Authority says there's no abnormality at the plant. 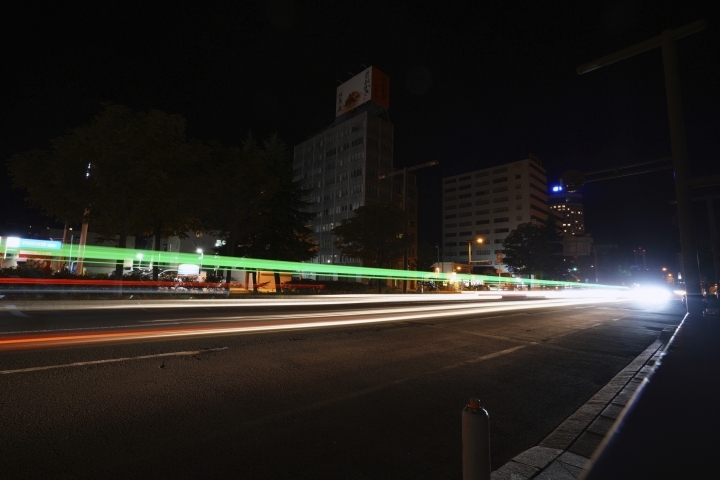 The restoration of power at the plant, however, won't help restore electricity for the rest of Hokkaido as the reactors are offline for regular safety checks following the magnitude 6.7 quake. 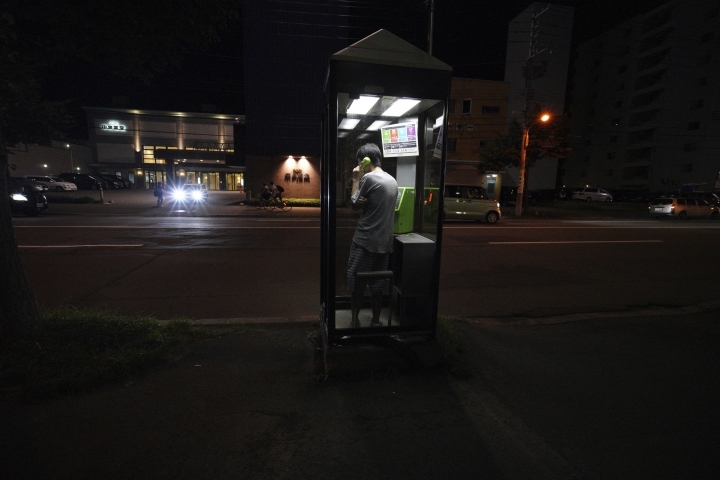 The loss of external power briefly raised concerns because it brought back memories of the 2011 Fukushima nuclear meltdowns that were triggered by a massive earthquake and tsunami that destroyed power and key cooling systems. The main railway company on the quake-hit northern Japanese island of Hokkaido says all trains have stopped due to power outage. Hokkaido Railway Co. says high-speed bullet and all local trains on the island are halted. The company says it cannot update information on the social media due to the blackout. 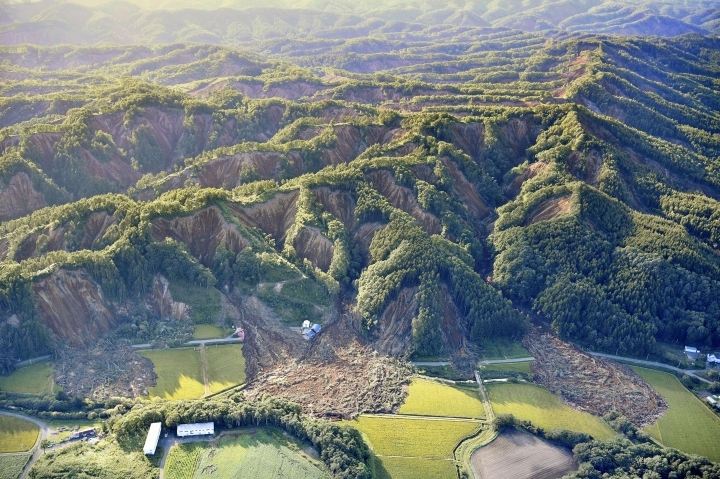 The magnitude 6.7 earthquake struck southern Hokkaido early Thursday morning, knocking out power to nearly 3 million households. The outage also affected subways, power plants and hospitals. Trade, Economy and Industry Minister Hiroshige Seko says damage at the main thermal power plant is delaying power restoration and that utility officials are rushing to get several other thermal and hydroelectric plants working to at least deliver some electricity within a day or two. Japan's economy minister says damage from a powerful earthquake at the main thermal plant has delayed the restoration of power on the main northernmost island of Hokkaido for more than a week. 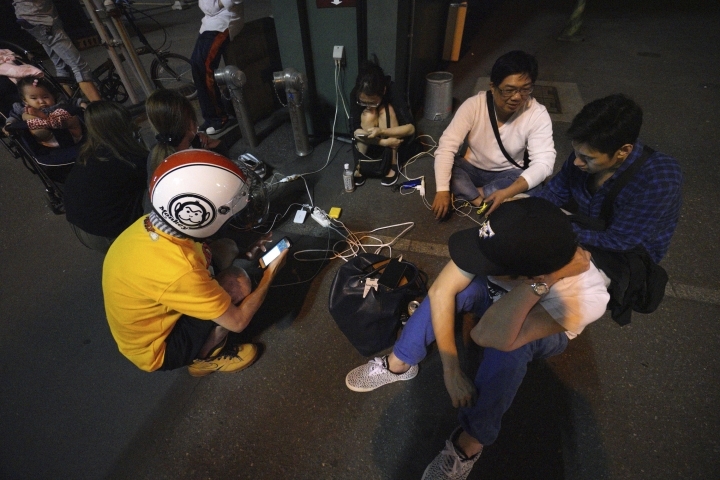 Nearly 3 million households are without electricity across the island after a magnitude 6.7 earthquake struck southern Hokkaido early Thursday. Economy, Trade and Industry Minister Hiroshige Seko initially instructed utility officials to restore power at the Tomato Atsuma thermal plant "within a few hours." But Seko says the plan is now impossible due to damage. Officials are trying to start up several other thermal and hydroelectric plants to get at least some power back on the island. Seko says the government is also arranging additional power supply from the mainland and sending power generating vehicles to hospitals.